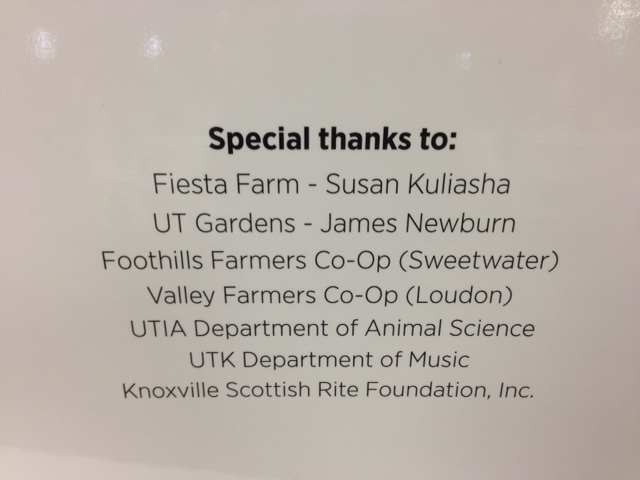 Fiesta Farm is proud to be a long-term UT client since 1977. 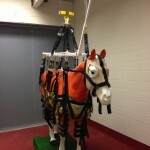 The University of Tennessee has recently made a massive expansion of their Veterinary Teaching Hospital, adding world class facilities for neonatal care, imaging, sports medicine and rehabilitation, advanced shoeing (with New Bolton trained farrier Dudley Hurst now “on staff”), surgery and isolation units along with a wonderful new client lounge area. 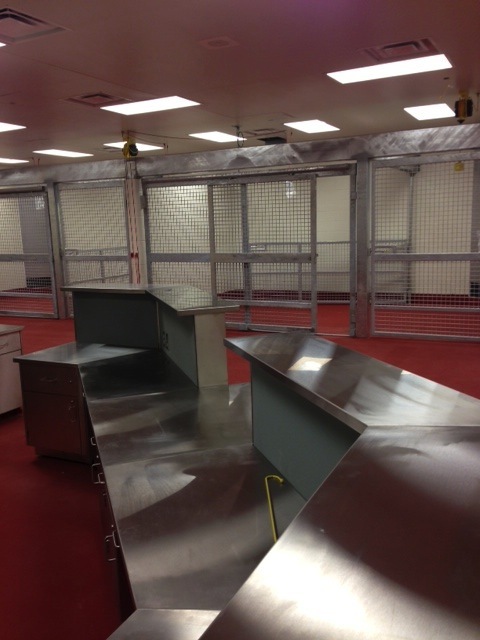 This expansion is the result of many years of planning and has resulted in a facility unmatched in the country and even the world. 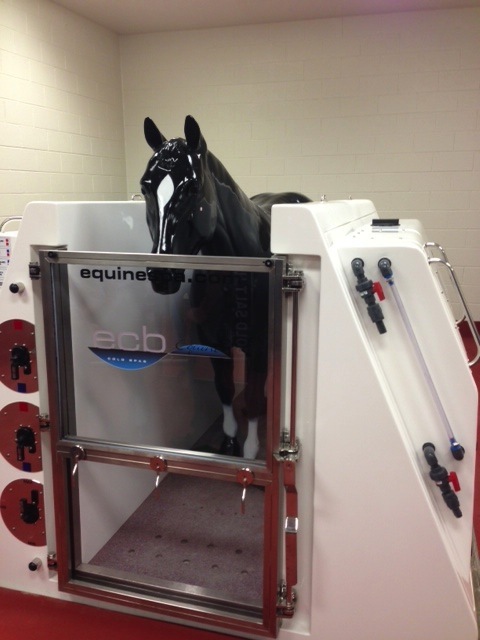 I encourage you to consider using this fabulous facility for any of your equine needs. 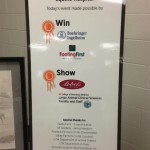 Here are a few pictures taken during the VIP reception to introduce area horseman, vets and city and county officials to the new facility. 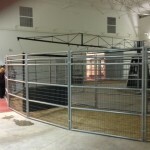 Fiesta Farm was pleased to be able to lend some props to dress up the new indoor exercise and exam ring. 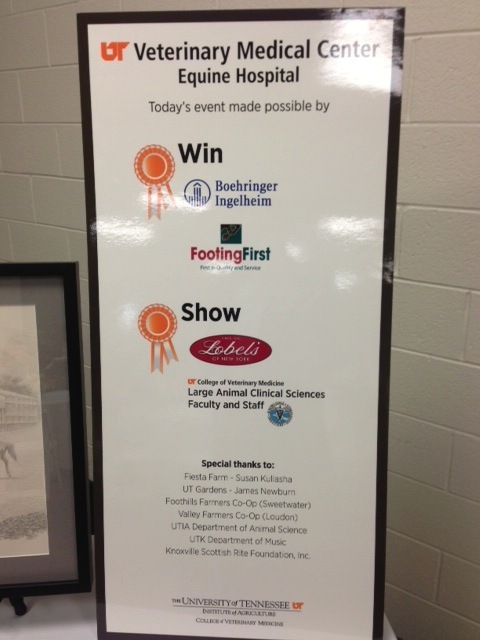 Special Thanks on the opening reception for the new Equine Facility at UT. 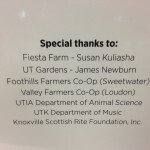 Footing information for the new indoor riding and exam area at UT. 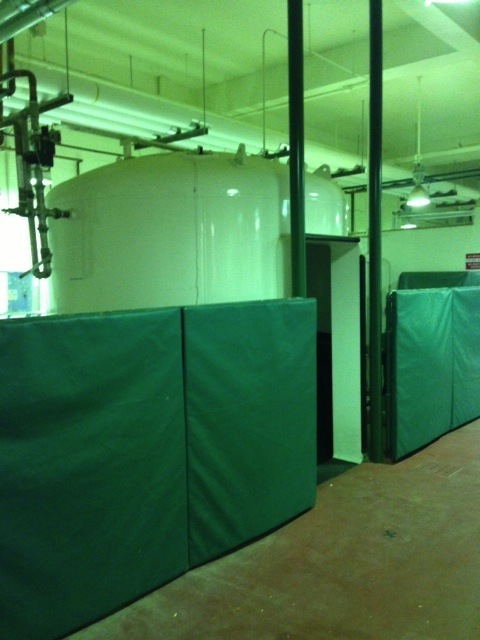 35 degree salt water cooling unit to chill limbs as an aid in healing. 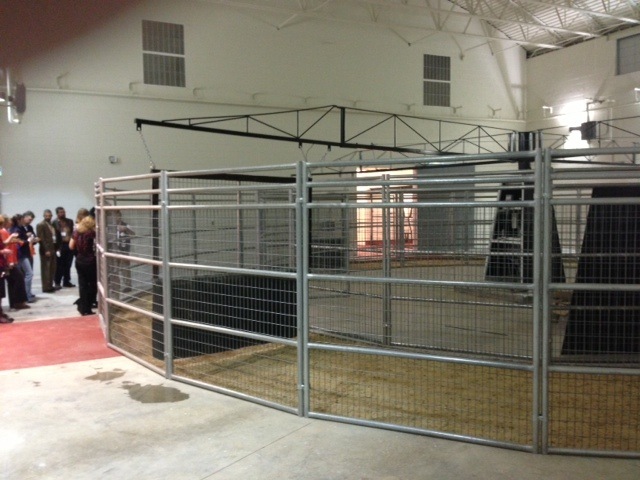 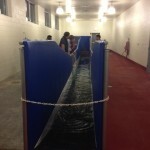 UT hosts a complete REHAB center with indoor ring and walker. 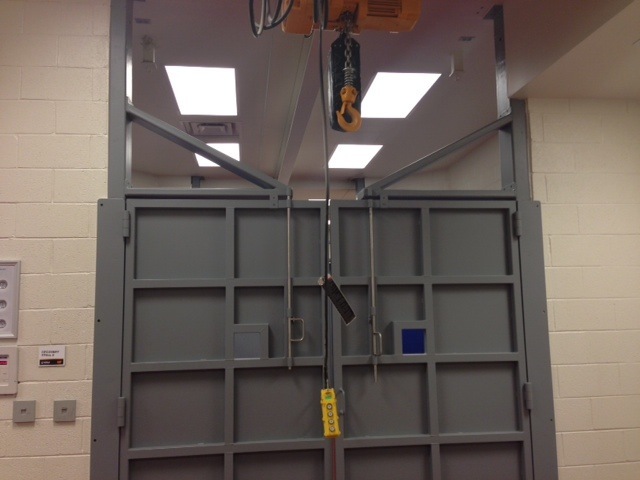 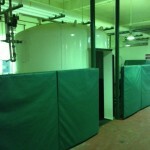 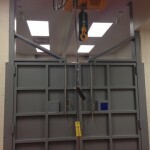 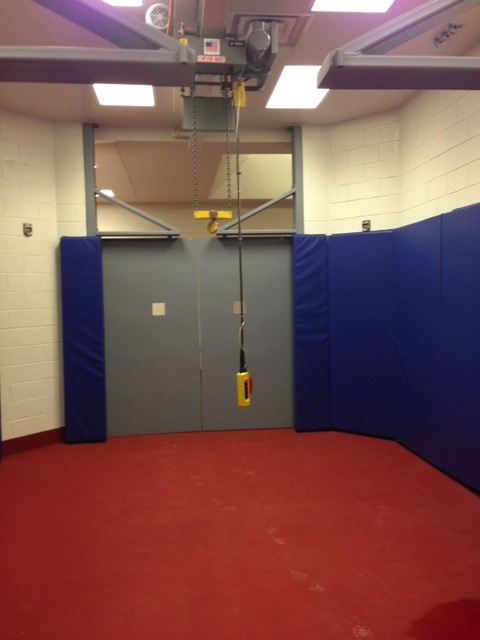 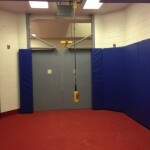 Surgery room doors with hoists and a transport system for large animals. 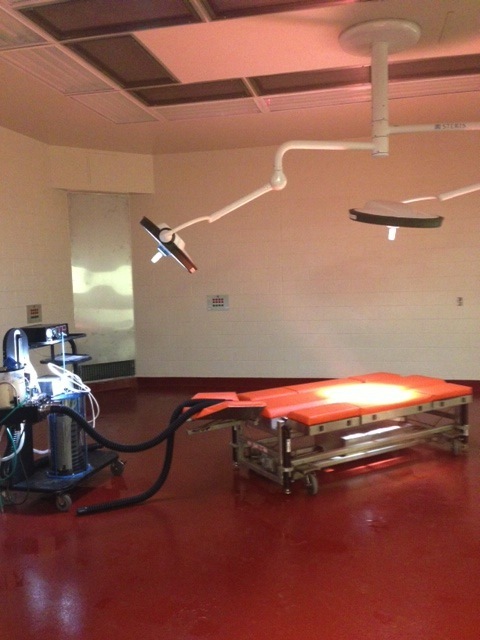 Surgical recovery room attached to one of the new surgery suits. 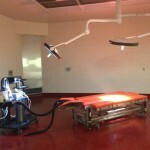 A new state of the art surgical table at UT. 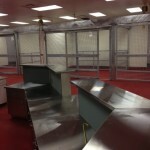 .The nurses station, neonatal and intensive care unit at UT. 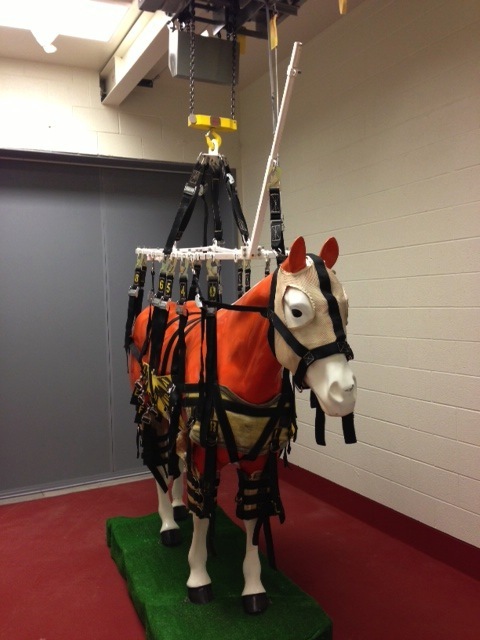 There are several large animal support slings now in use for recovery and support of large animals at the Veterinary Teaching Hospital at UT. 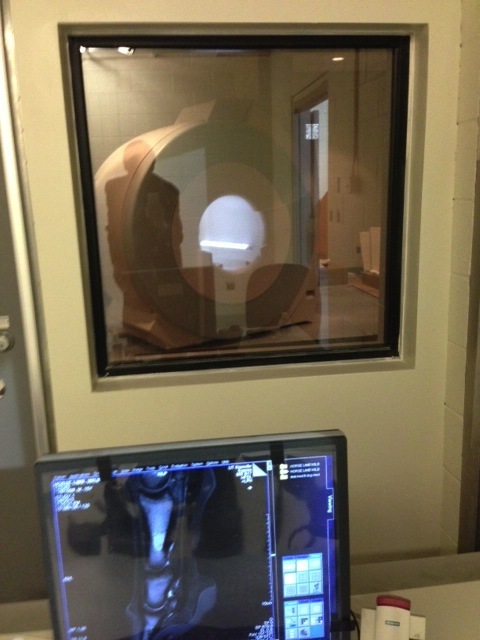 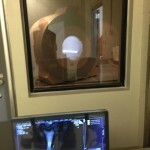 UT now boasts a horse sized MRI for 21st century diagnostics. 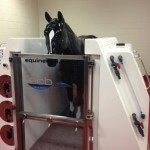 Large animal hyperbaric chamber available at UT. 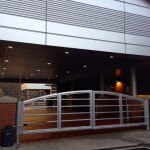 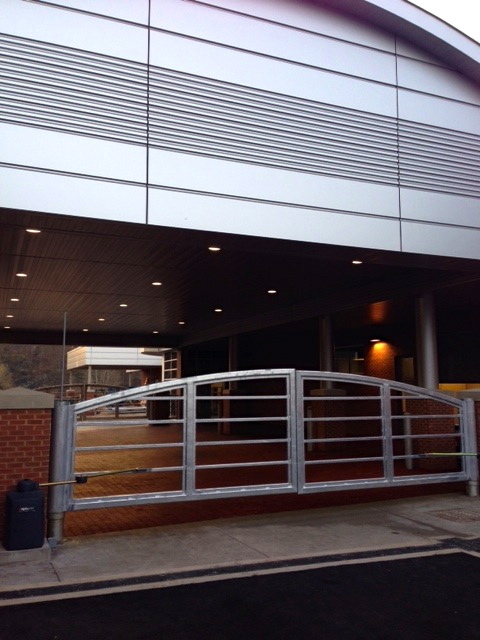 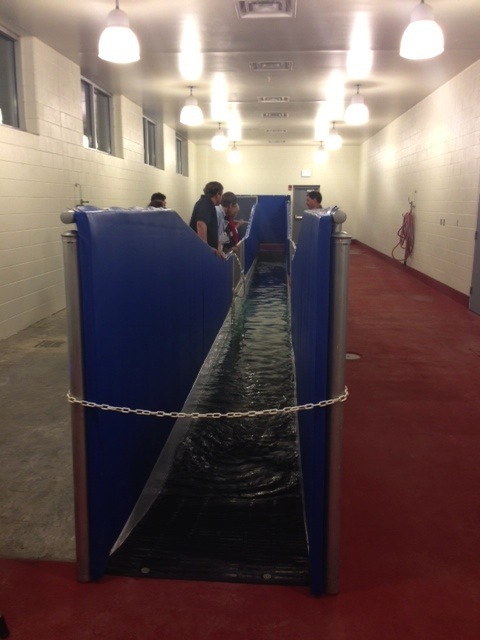 The automatic gate at the unloading area at UT’s new Equine Facility.